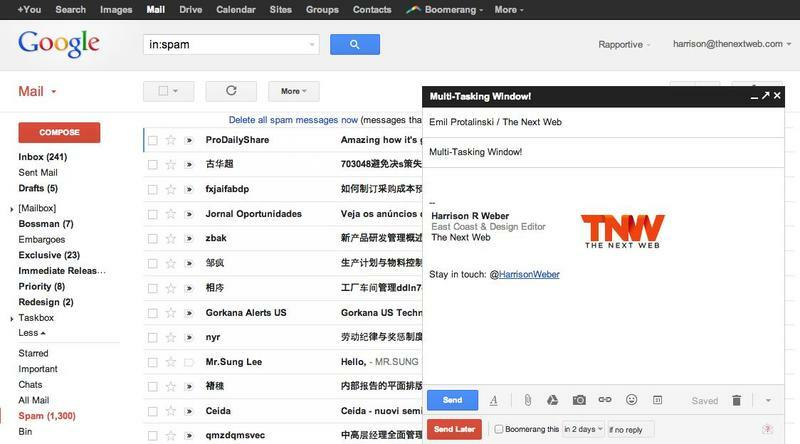 Last fall, when Gmail put out a new pop-out compose window as a test, users heaped praise on it. Although some shot it down, many people loved the new interface, saying it improved multitasking. Have you taken it for a whirl yet? Well if not, you’ll have ample opportunity to get up to speed. Google has decided to make it the default compose interface. 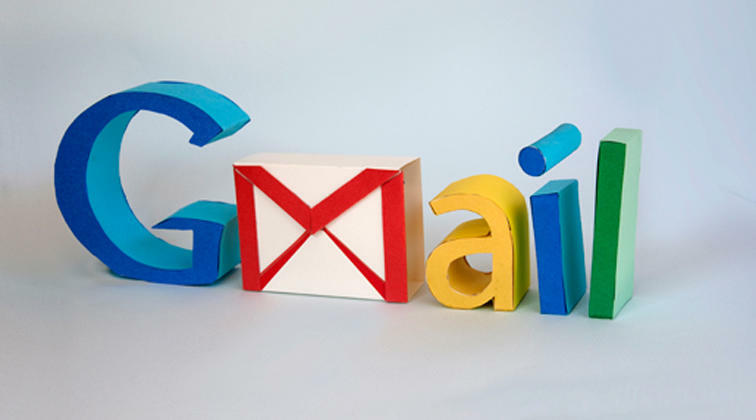 The window pops out over the Gmail inbox, which can be handy if you need to refer back to them, and it also lets you write two messages at once. Some folks adored these features — which was likely what prompted the company to make the change permanent — and now the switch is being rolled out. It will take a few days to complete, so if you haven’t spotted it yet, it should be coming soon. Then you can see for yourself if it boosts productivity. And if it doesn’t…. well, nothing. There’s no going back, and no opting out. Unlike the test version, this one can’t be turned off. Of course, you can still use an email client and not be bothered with it at all, since it only affects the Web interface. But if you check email directly online, this is how you’re going to roll from now own. The “compose experience,” as Google calls it, also got a few other refinements, including sending files via Google Drive, a new pop-out reply feature, starring and labeling during composition, and the Canned Responses lab. What do you think of the new default compose window? Let us know whether you give it a thumb’s up or thumb’s down in the comment.